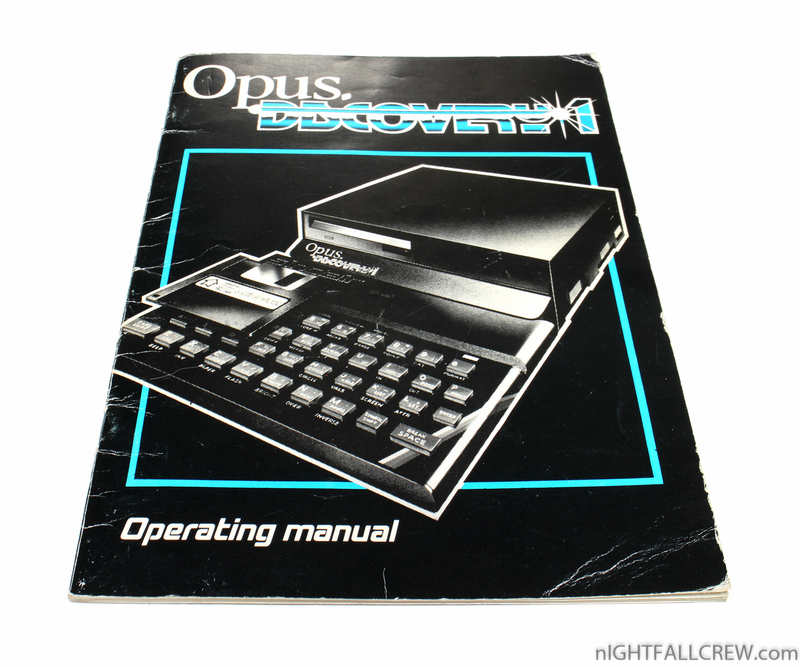 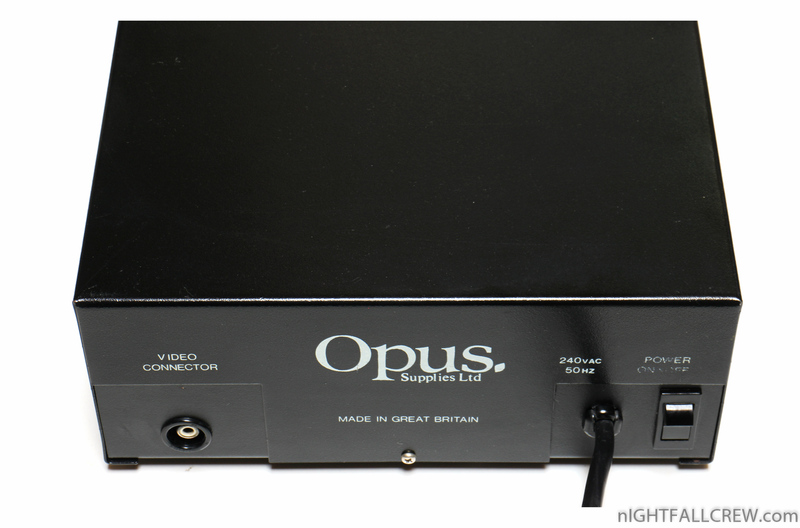 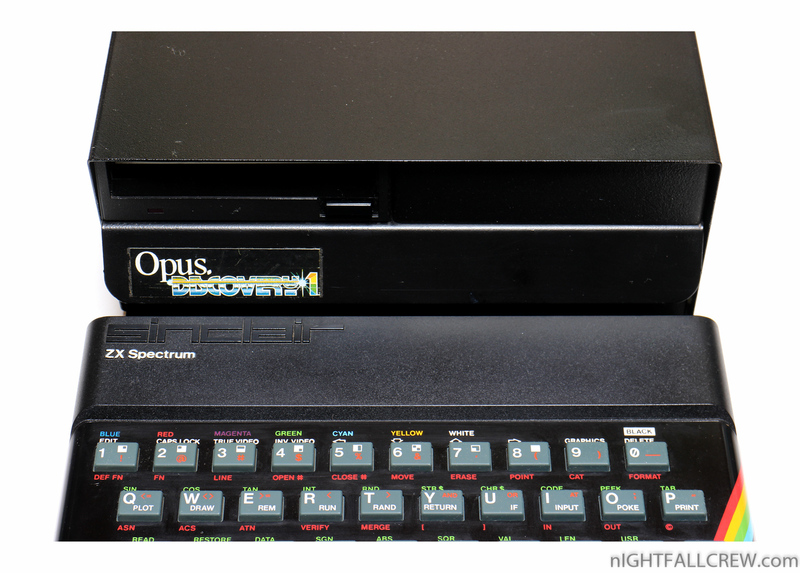 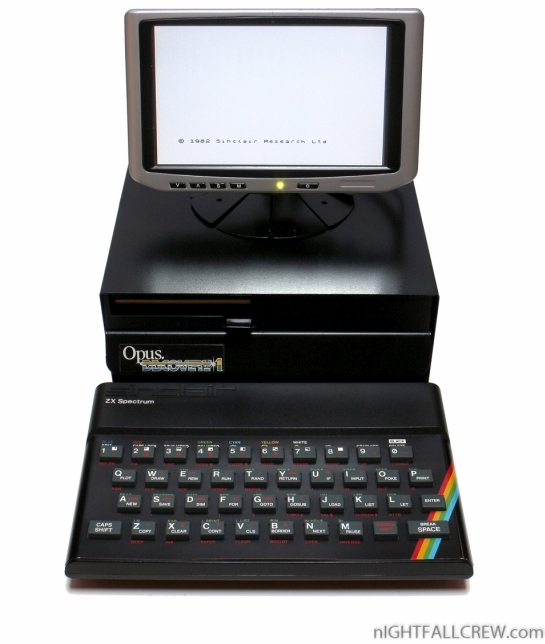 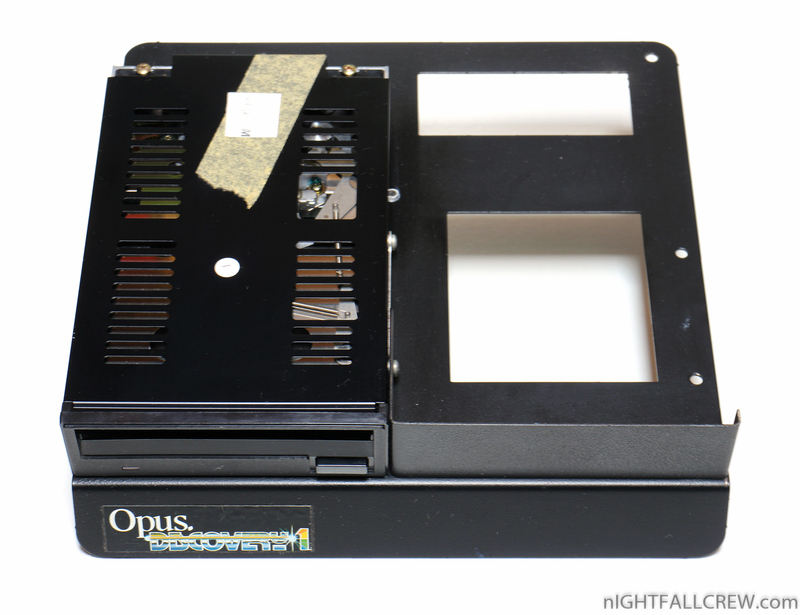 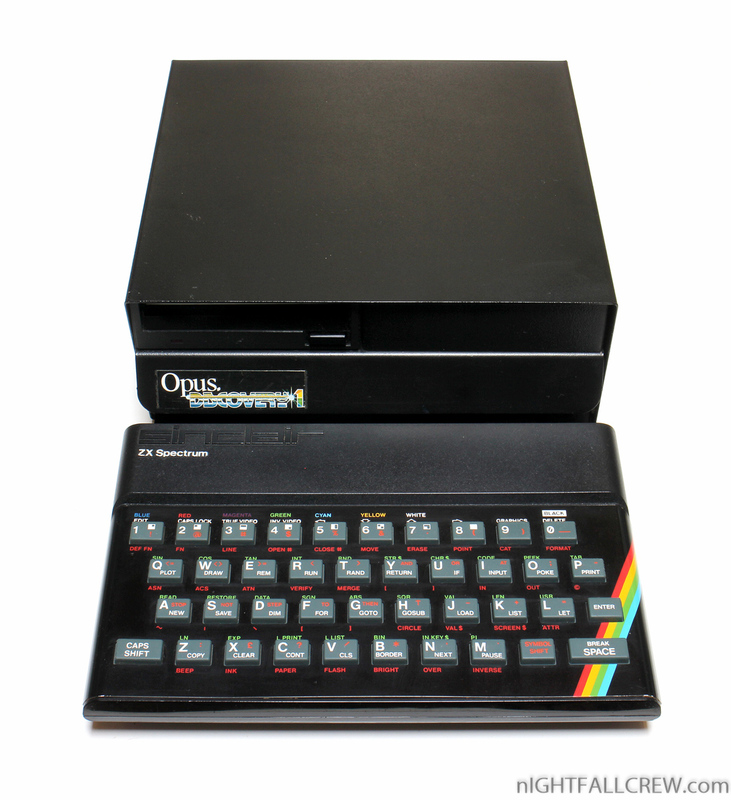 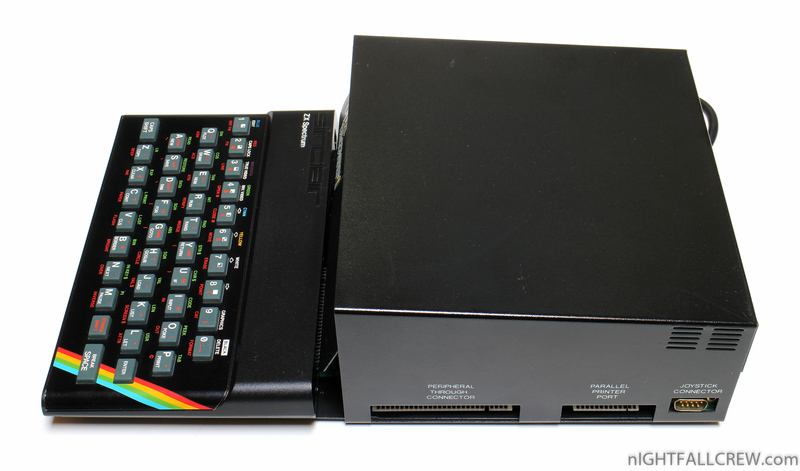 The Opus Discovery 1 is a true disk drive system for your Spectrum. 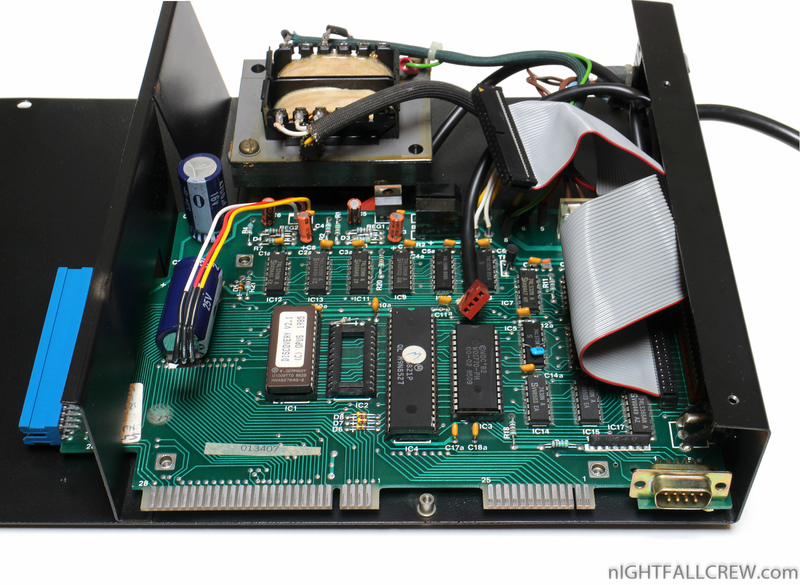 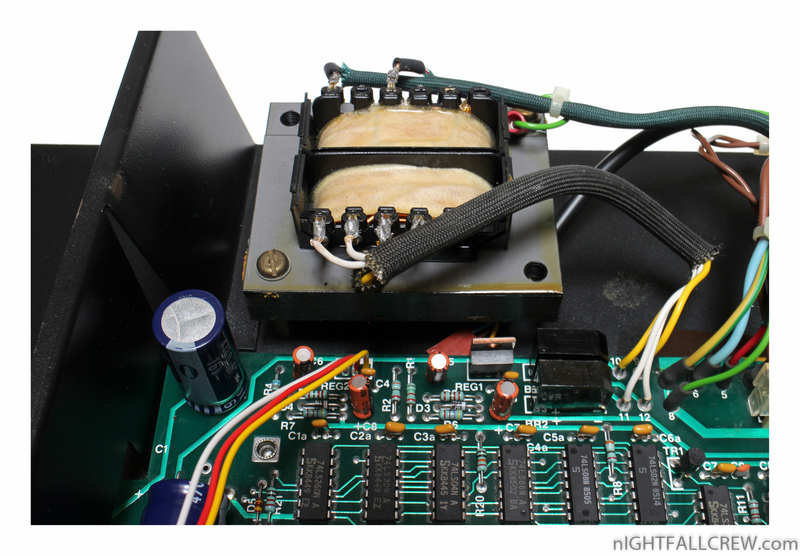 250K floppy drive and interface. 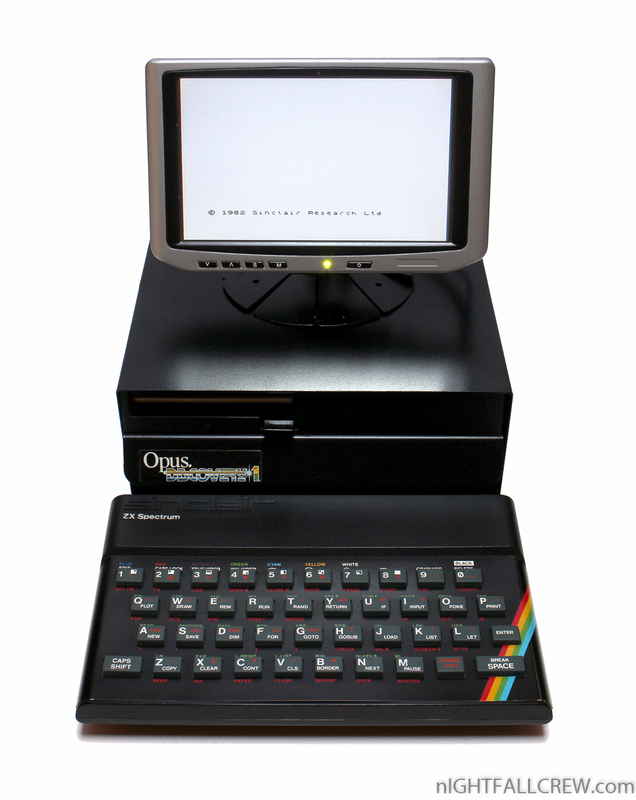 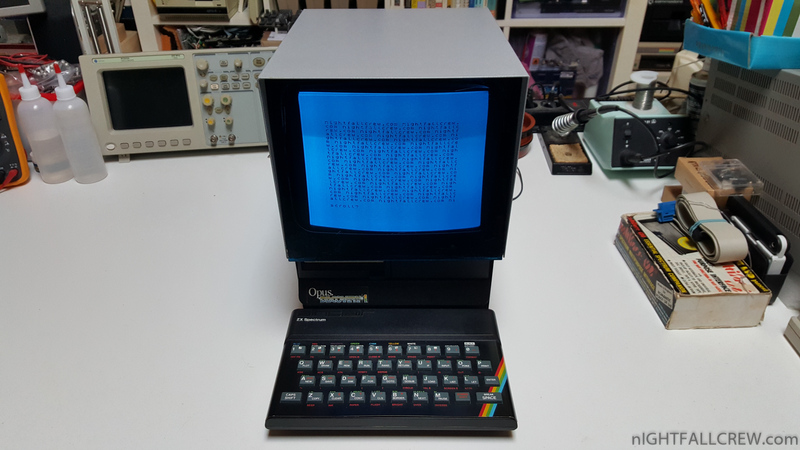 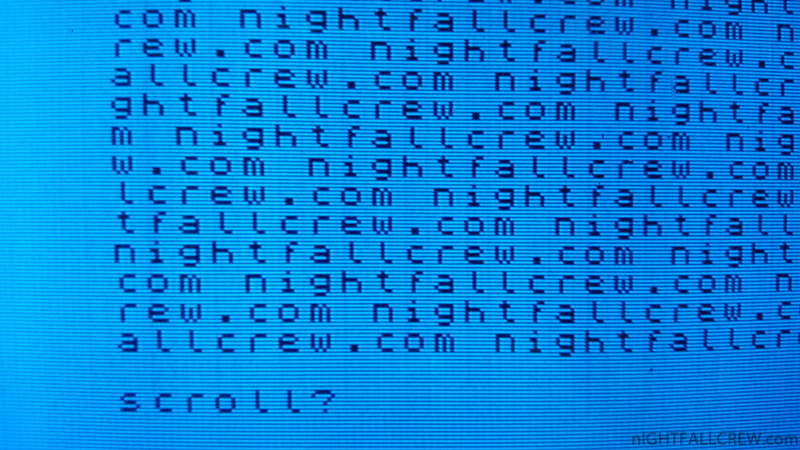 Video output port (monochrome). 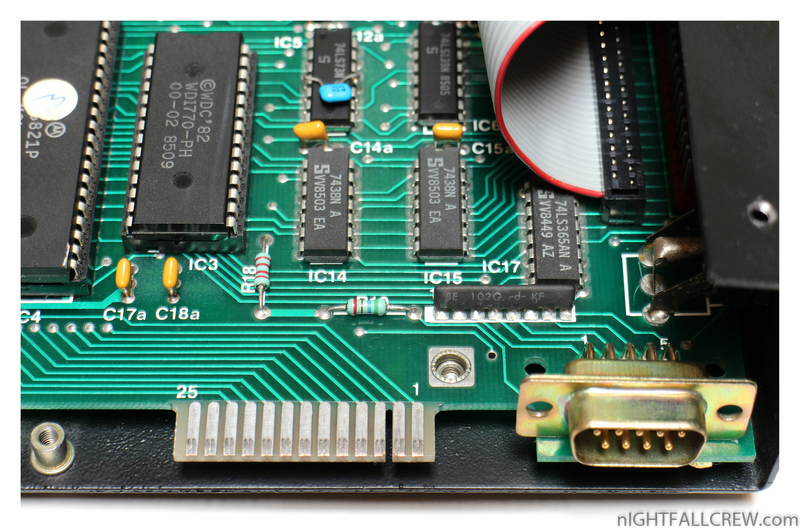 Joystick port. 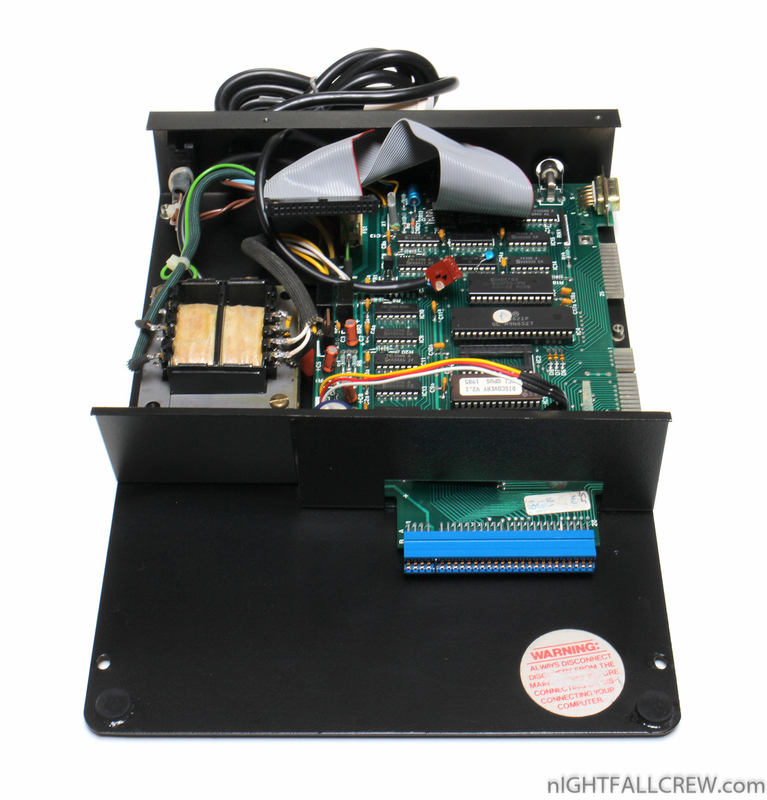 Peripheral Through port. 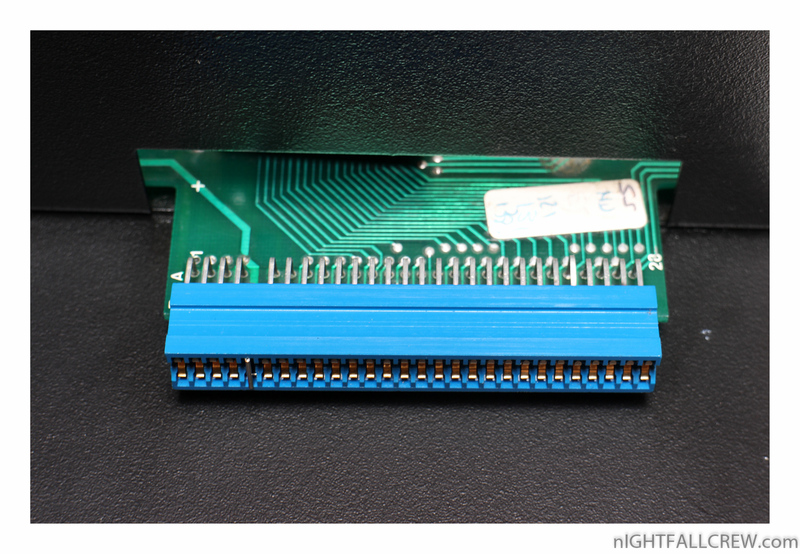 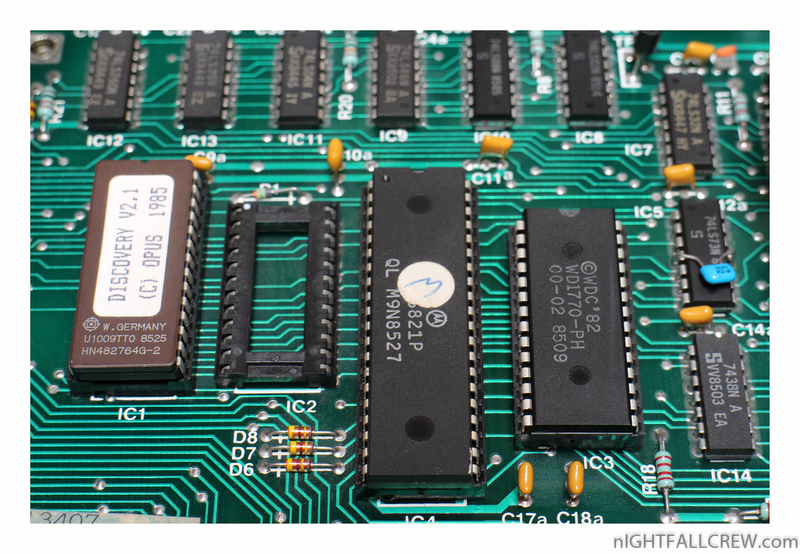 Parallel printer port.